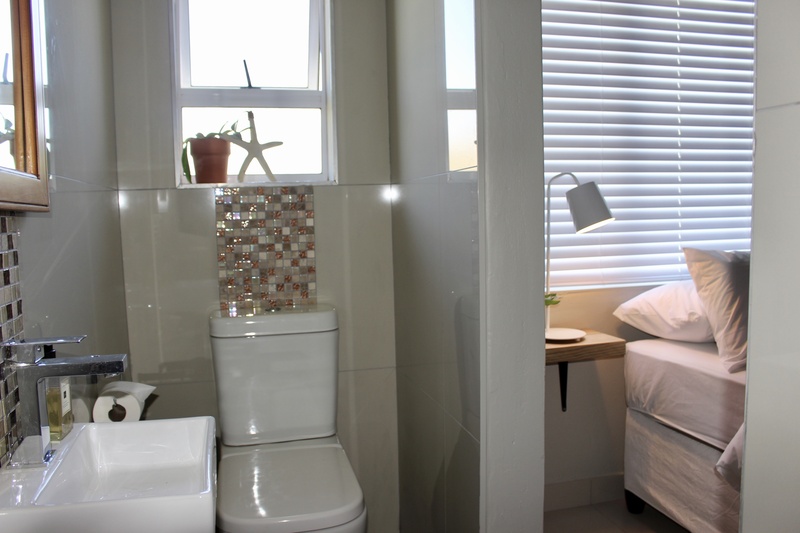 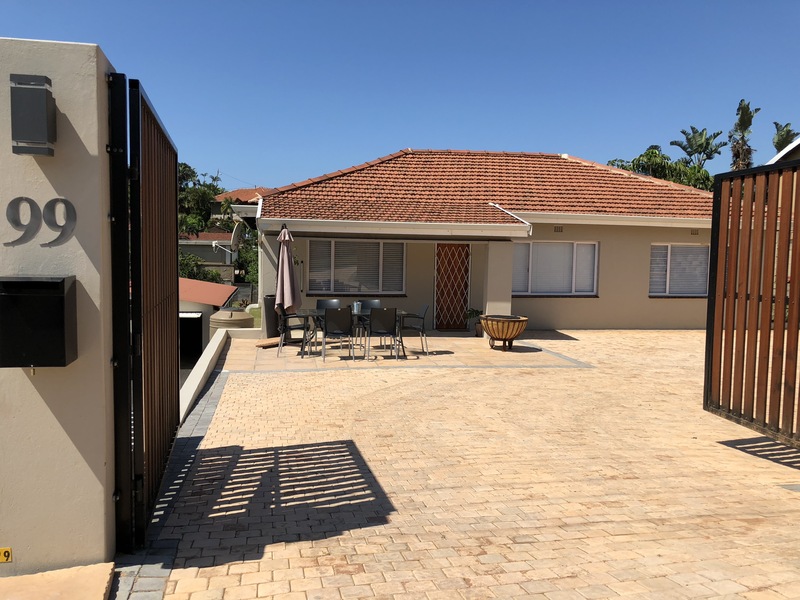 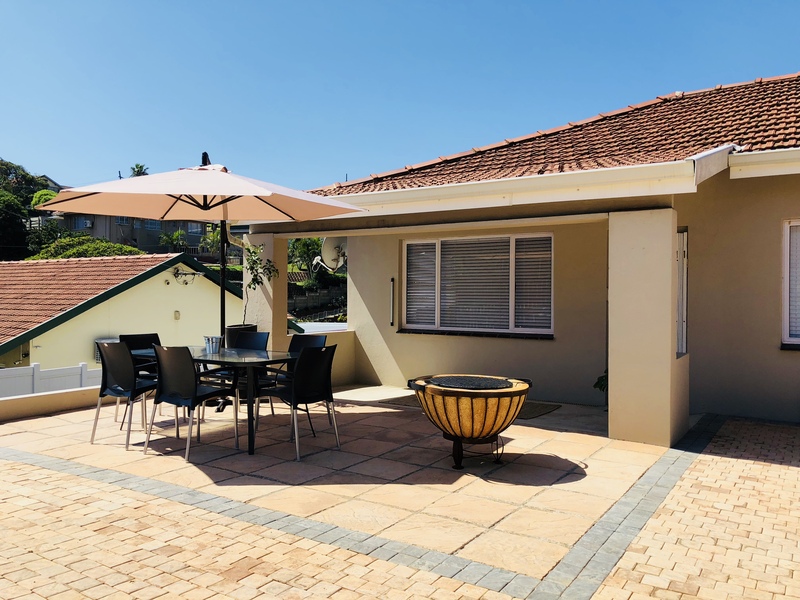 The ideal home away from home while visiting Durban, The Boshoff offers a free standing, 3-bedroom house with all of the amenities and features required to make your stay memorable. The family managed guesthouse offers a refuge of relaxation, peace and tranquility and genuine hospitality. 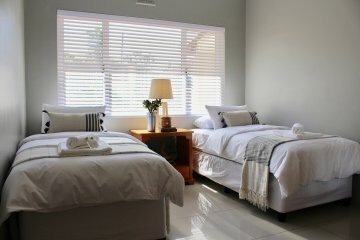 The Boshoff is a unique blend of sophistication and simplicity in a comfortable, casual yet stylish atmosphere. 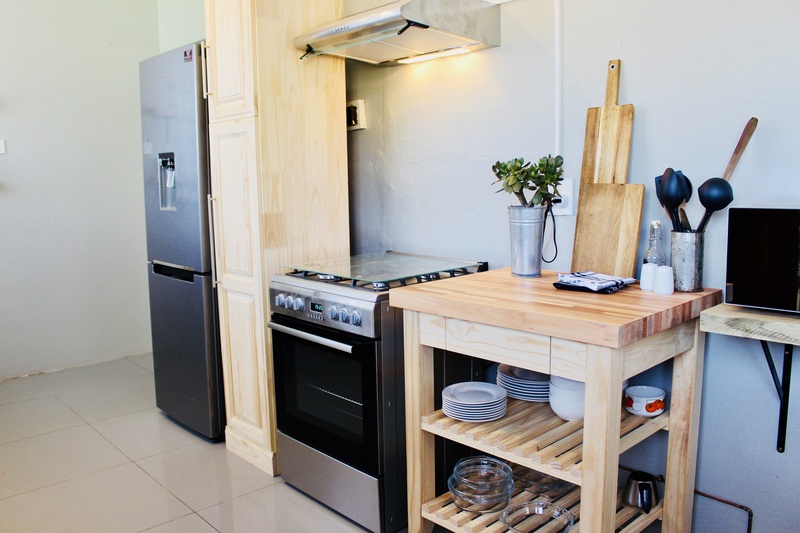 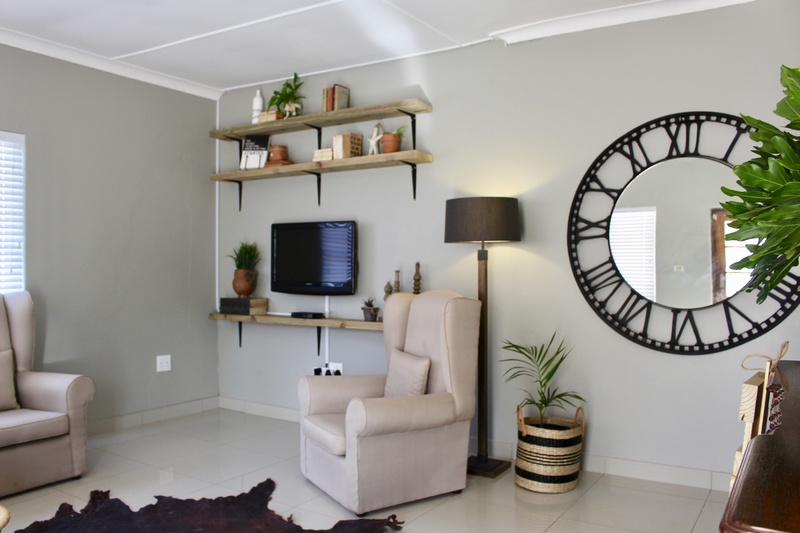 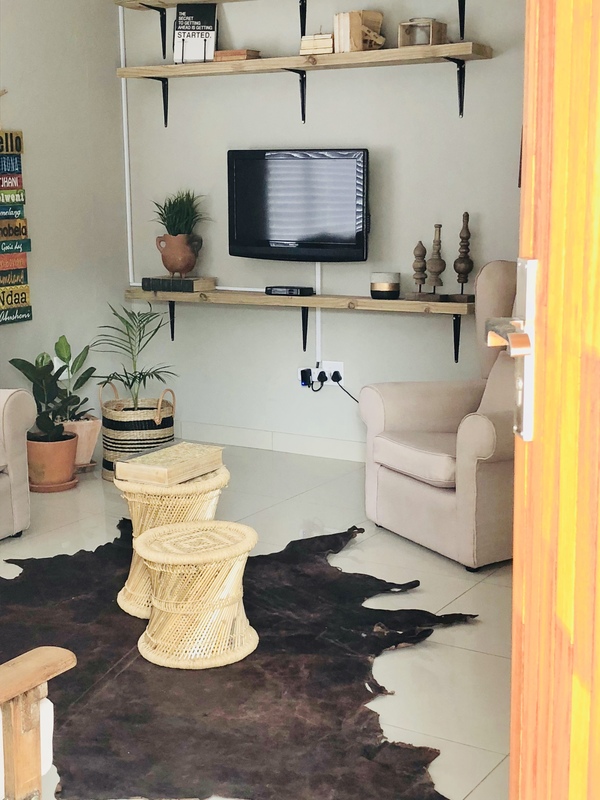 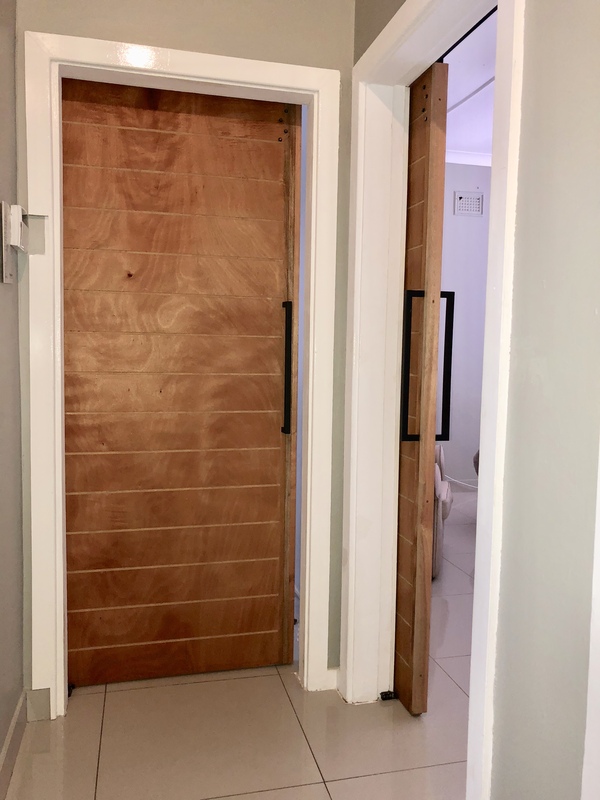 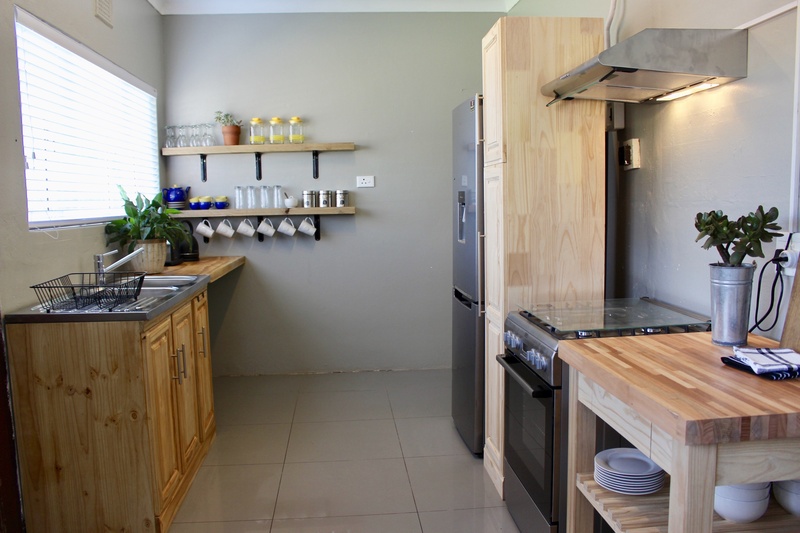 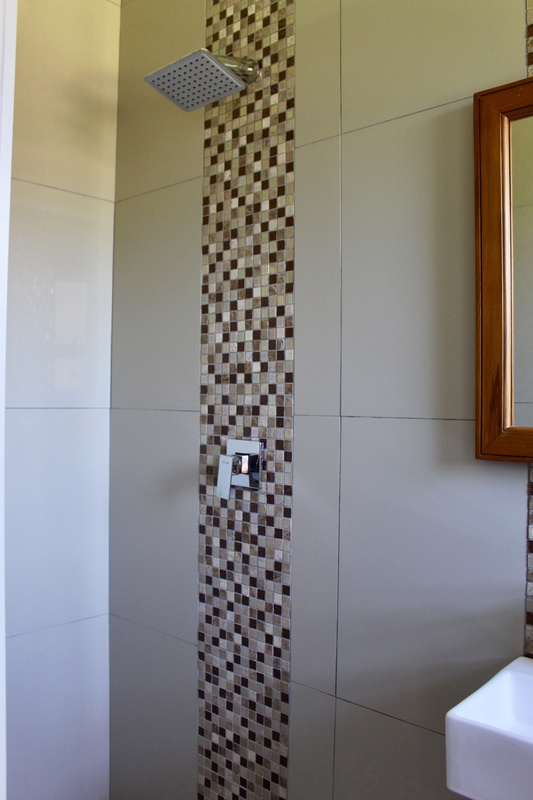 The self catering accommodation includes a free standing house, with 3 bedrooms, 1 en-suite, as well as a fully fitted kitchen, separate bathroom and toilet and lounge. 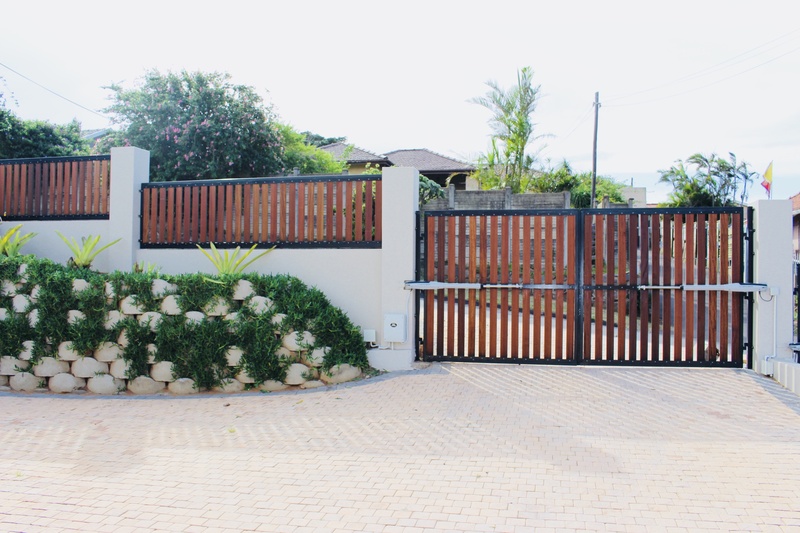 The property offers secure parking for 3-4 vehicles, with automated gated entrance , alarm system. 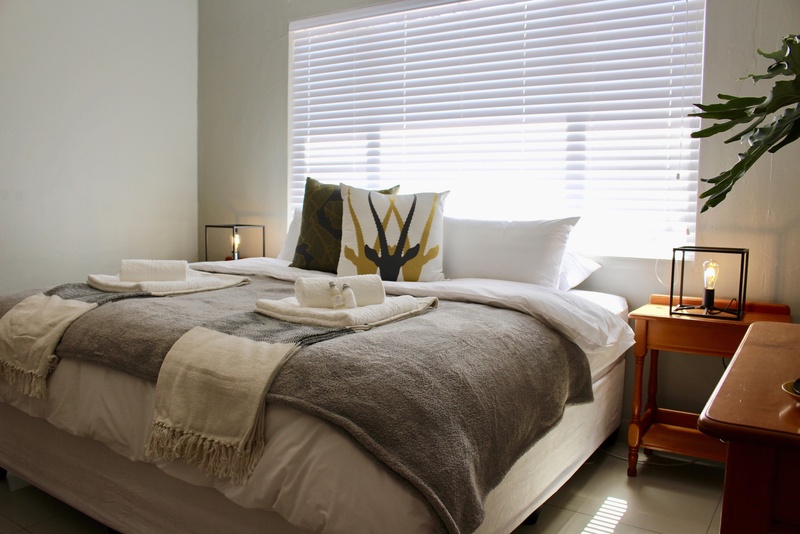 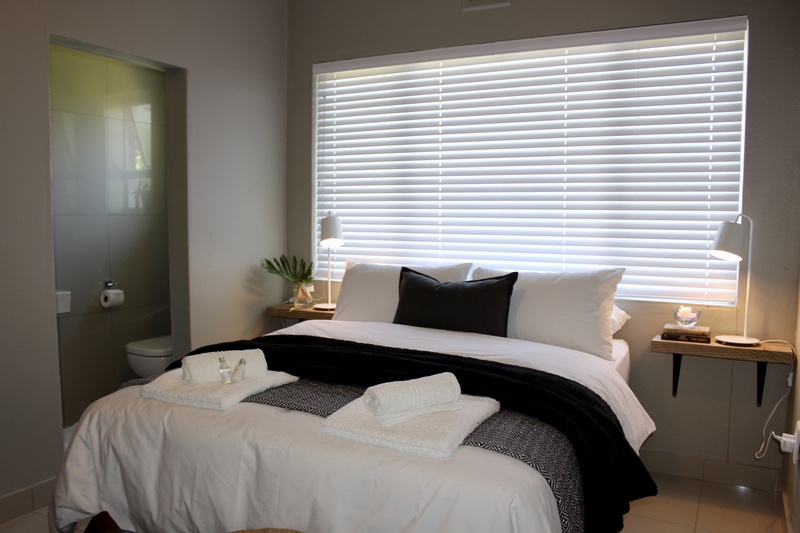 The Boshoff offers all of the features and facilities that visitors need to enjoy a comfortable and relaxed holiday or business trip. 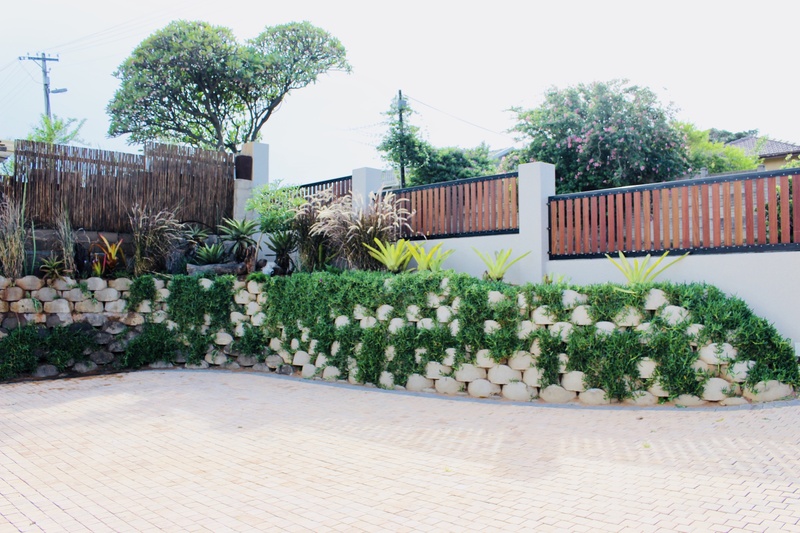 It is conveniently located only 2.5km from two family friendly beaches for maximum enjoyment of the Indian ocean and all that it offers!